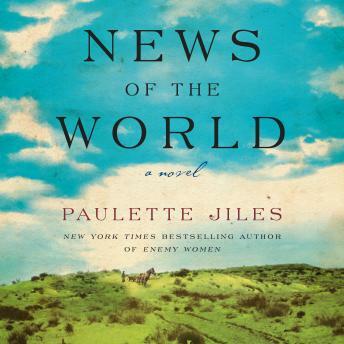 The Brown Book Club will meet on Sunday, August 12 to discuss Paulette Jiles’ News of the World (fiction, 240 pp, 2016), a 2016 National Book Award finalist. We’ll begin at 6PM with dinner, then go on to discussion. Please RSVP by Friday, August 10 by contacting the event organizer, who will provide location information. Mention any food allergies, and bring $6 – $8 for the meal.